Judges in the State of New York have not received a salary increase since 1998. When they received this salary increase in 1998 it was the first salary increase they had received in 20 years. Judges in New York tirelessly work to provide citizens fair and impartial justice often under difficult conditions. Judges should not be treated as second class citizens. The State Legislature in New York needs to pass a law raising the salaries of judges. The problem is State the Legislature is concerned how voters will react to their taking this action. Judges have been forced to bring a lawsuit to deal with the issue of their salary increases. Recently the New York Court Of Appeals, the highest court in the state of New York, ruled that the state legislature violated the New York State Constitution by tying raises for judges to unrelated matters. The court stated that judges raises should be considered on the basis of merit and free from political consideration. However it is still up to the State Legislature to pass a law authorizing the salary increases for judges. Unfortunately, due to the economic circumstances that the state of New York finds itself in, it is unlikely this will happen in the near future. It is extremely difficult to attract the most highly qualified men and women to the bench in the State of New York when they are so poorly compensated for their hard work and diligent efforts. Approximately 20 states have mandatary retirement ages of between 70 and 72 for judges. Several others have mandatory retirement ages of between 70 and 75. 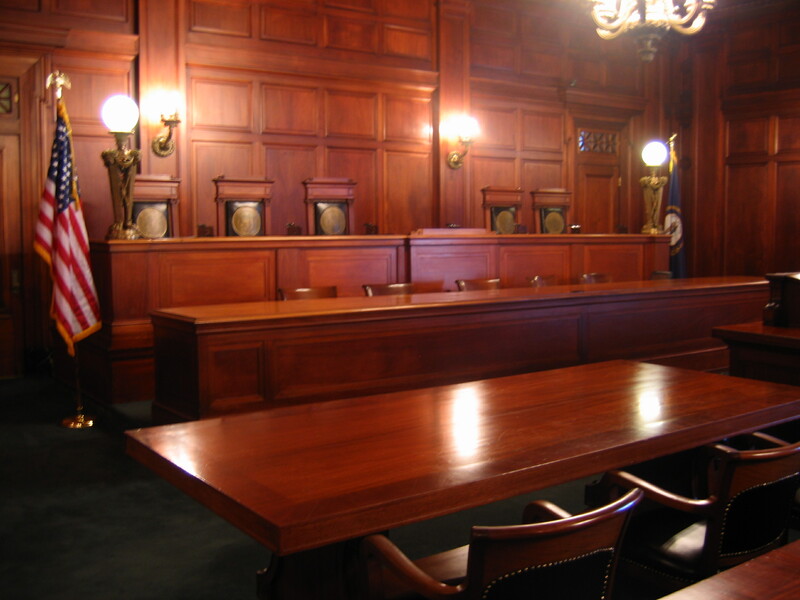 Nine states are currently considering legislation to increase or eliminate mandatory retirement ages for judges. New York is one of those states. 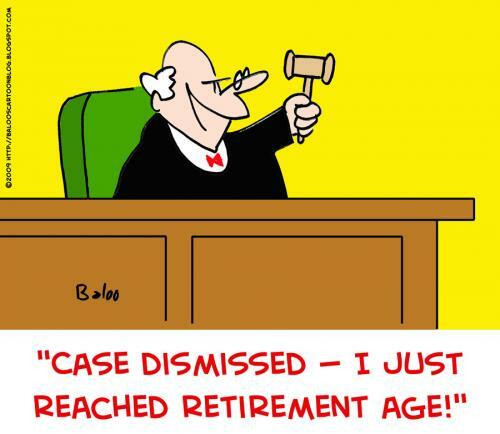 In New York the mandatory retirement age for judges is currently 70 years of age. State Senator Thomas Duane from Manhattan has requested the repeal of mandatory requirement ages for judges in the State of New York. Currently judges in New York state must retire when they turn 70. They can remain on the bench for up to three 2 year terms if they can prove their physical and mental fitness to continue serving in judicial capacity. It will be necessary to amend the New York State constitution to change the forced retirement of New York judges. This will require two separately elected Legislatures to pass this amendment to the state constitution. It will then need to be passed by the voters in a state wide referendum before it can go into effect. Federal judges do not have mandatory retirement ages. Many federal judges serve well into their 80’s. United States Supreme Court Judge John Paul Stevens, age 90, has recently indicated he is going to retire. Justice Stevens had a remarkable career on the United States Supreme Court and his age has never slowed him down. 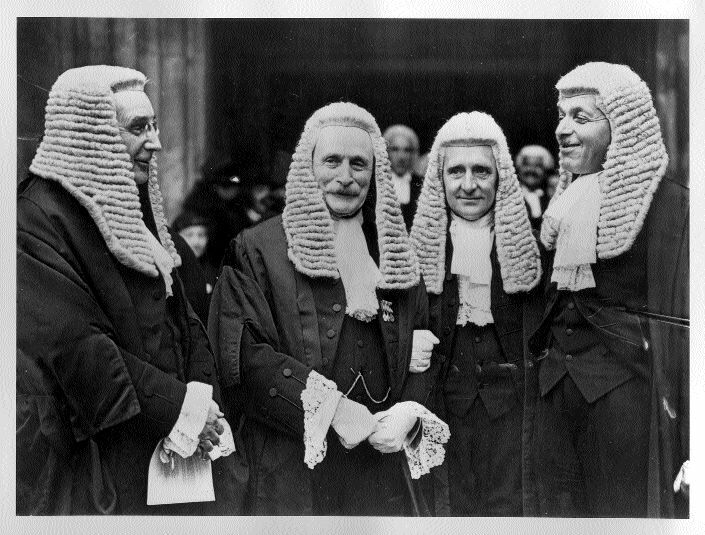 I regularly appear before Supreme Court Judges in their 70’s. They are experienced, dedicated, public servants should not have their judicial careers forcibly curtailed due to an antiquated forced retirement law. I recently celebrated my 60th birthday. Friends told me that 60 is the new 40. I have reflected on this suggestion. I now have20 more years of experience as an attorney now than I had when I was 40. I am better at almost every aspect in handling the rigors of my profession today then I was when I was 40. I suspect the same is true for judges with many years of experience. I urge the Legislature to quickly pass the law eliminating forced judicial retirement. The Fund for Modern Courts has recently made a recommendation to judges in the State of New York. They have recommended to judges, who have accepted a campaign contribution of $1,000 or more from a lawyer or an interested party in a case, to recuse themselves from handling the case. Previously, in 2003, a commission in New York State recommended a $500 cut off for judges to recuse themselves. This suggestion was not accepted by New York Judges. The best method for eliminating questions involving favoritism related to campaign contributions would be for the State of New York to set up a well thought out politically independent merit selection process for judges. This would eliminate the need for judges to campaign. 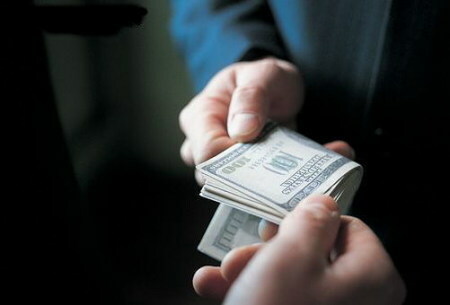 It would also remove any question as to judicial favoritism regarding campaign contributors. Family Court in New York – Speedy Need for Justices! The Family Courts in the metropolitan New York area are overwhelmed. More judges need to be appointed to sit on the bench in the Family Courts to deal with the large number of cases that find their way into the Family Courts of the metropolitan New York area. In a report of the New York State Committee on the Judiciary, entitled “Kids and Families Still Can’t Wait“: the urgent case for new Family Court Judgeships. It is strongly suggested that the Family Court receive twenty-one (21) new judgeships. This report states that there is a crisis in the Family Courts in New York and the need for more judgeships has been known about for a considerable period of time. Even the appointment of twenty-one new Family Court judges will not completely deal with the problems within the Family Courts. However, this would be a way to start dealing with the overcrowding in the Family Courts. Unfortunately, due to the current budget situation in New York, it is unlikely that twenty-one new judges will be appointed. Established in 1978, The Law Office of Elliot S. Schlissel is a multi-service firm committed to client-focused, cost-effective legal services in the Five Boroughs of New York City, Nassau and Suffolk Counties. Our office services clients in the areas of Family, Criminal, Real Estate, Personal Injury, Elder Law, Bankruptcy, and Wills, Trusts and Estates. Mr. Schlissel graduated from SUNY Oswego in 1972 and attended the Hofstra and Buffalo law schools. He has been practicing matrimonial, personal injury, Bankruptcy, Wills, Trusts, & Estates, criminal defense, family law, elder law/Medicaid Planning, and general litigation for over 32 years. To reach Mr. Schlissel, or one of the other skilled attorneys at the firm, CLICK HERE. Just How Extreme Must Police Negligence Be to Suppress? How NY’s New Ethics Rules Affect Lawyers With Children as Clients | The Law Offices of Schlissel DeCorpo on What Does the ABA’s adoption of New Conflicts Rules Mean for New York? Elliot S. Schlissel, Esq. on Family Court in New York – Speedy Need for Justices! L v Horton on Family Court in New York – Speedy Need for Justices! FactorLoads on Can A Creditor Pursue a Debtor’s Co-Signor After Discharge? This is attorney advertising. We are a debt relief agency. We help people file for bankruptcy relief under the Bankruptcy Code (11 USC § 528(a)(4)).